The Pinnacles Coloured Sands are one of the most visually historic places on Fraser Island. 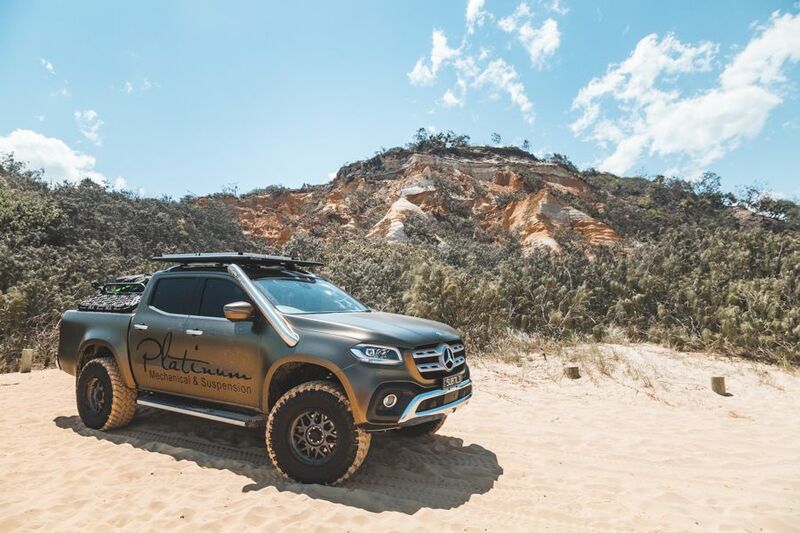 This amazing must-see phenomenon gives its visitors a chance to see the natural history of Fraser Island through sand formations that have been hundreds of thousands of years in the making. Scientific studies show that the sand layers are a result of wind, rain, and the fusion of sand and clay over many years that have created towering timepieces that represent the many years and events of the island. Legend says that the sands were formed when the Rainbow Serpent of the Butchulla people died for its lover, protecting her from her jealous husband. Upon his death, he fell to the earth and shattered into many coloured pieces, creating what we know to be the Pinnacles. What we know today is that the Pinnacles are a representation of the history of Fraser Island in more ways than one. There are 72 different colours to be seen at the Pinnacles. They are found on the eastern shore of the island and display evolution and growth of Fraser Island, as well as the history of the islands native inhabitants. The colour variation is dependent on iron levels in the sand and clay - iron changes the sand or clay to yellow, orange or red, depending on how much or how little it contains, giving us the beautiful effect we can witness at this unique destination. The different colours are easily distinguished in each layer and are a great place to grab photos and marvel at the island's beauty! The coloured sands are found just north of the Maheno Shipwreck and about 18km south of Indian Head. You will have to walk up a short pathway to best see the Pinnacles but it is well worth it as you will come to understand their beauty and magnificence!